I am a Seattle based sound designer, composer, audio engineer, music teacher, and conductor. I also have experience in classical guitar, early music performance, and Old Norse translation. I began my video game music career by founding the Video Game Orchestra and Choir at UCLA while I was a classical guitar performance and Scandinavian studies double major. 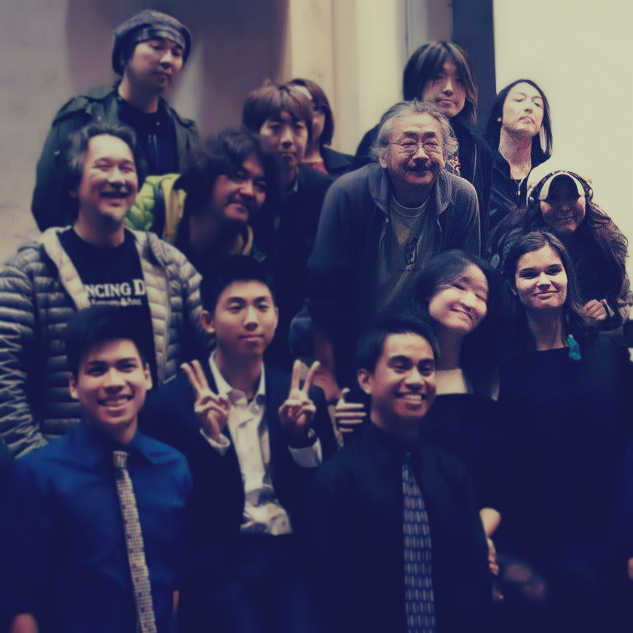 The VGOC got to perform for Nobuo Uematsu which was my first Final Fantasy music collaboration event. I have participated as an arranger, producer, and musician of the Materia Collective music label and the VGM folk group The Travelers VGM. I founded and now run the Seattle Video Game Orchestra and Choir in addition to performing and composing for video games and other forms of visual media. In my spare time I enjoy field recording and participating in early music ensembles as a plucked continuo player. I am also the executive director of the Seattle Composers Alliance where I help with educational outreach to the Seattle music community. I also founded and moderate the Audio Treehouse Slack community. As a writer and producer, I currently create content and design games for the Seattle based studio Arcana Games. ​I am also a community developer and social media sorceress for both The Audio Mentoring Project and Shaded Areas.